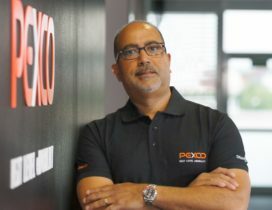 SCHWEINFURT, Germany – The announcement that Felix Puello joined the Pexco GmbH management team earlier this week was not a surprise. 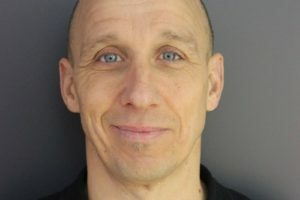 Although he was already presented as a future manager of Pexco at Eurobike last August, his official appointment was probably delayed for legal reasons after he left Winora last spring. Pexco (Puello eMobility Crossover Company) is the new e-mobility brand created by the Puello family together with KTM Motorcycles (not to mix up with KTM Fahrrad GmbH, the company behind KTM branded bicycle and e-bike). 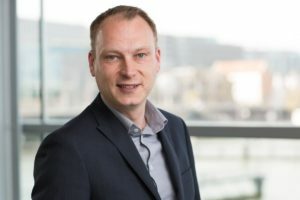 Since 1 October Felix Puello is chief operating officer (COO) at the Schweinfurt-based newcomer. 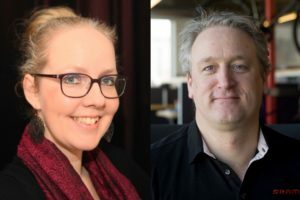 As noted in a press release Susanne and Felix Puello intend to lead the new company “with the known division of responsibilities. 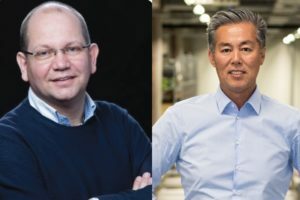 Their jobs are based on the same responsibilities like at the Winora Group.” In other words: Felix Puello will focus on the product side which means he will manage R&D, sourcing and the overall supply chain. At Winora Group’s Felix Puello was responsible for the product strategy of the brands Winora, Staiger and later also Sinus. 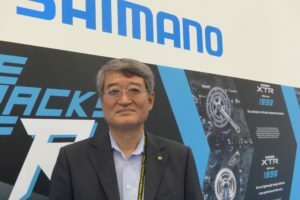 Moreover he is one of the founders of the bicycle parts brand XLC; the successful international parts brand of Winora Group’s parent company Accell Group. 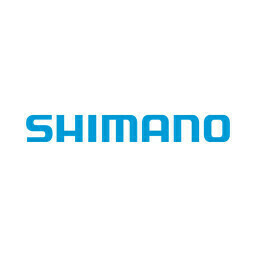 His biggest success at Winora was the creation of the sports Haibike brand in 1996. Haibike became a leading international e-performance bicycle brand. IBDs who want to learn more about the new Pexco bicycle and e-bike range have been invited for the company’s first product introduction on 22 November in Hamburg, Germany. 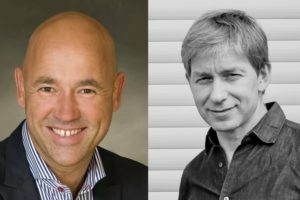 That will be the first stop of the Pexco’s roadshow in Germany.